The Cannes dining chair is a trendy & stackable chair. 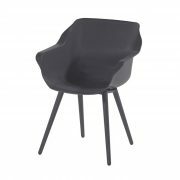 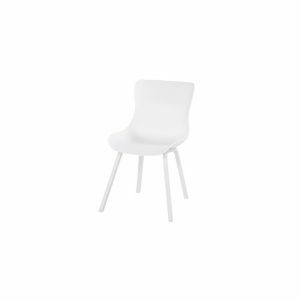 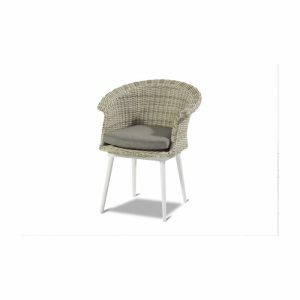 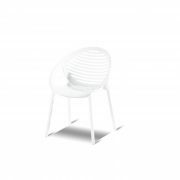 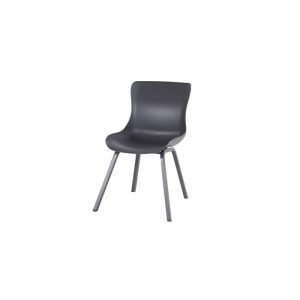 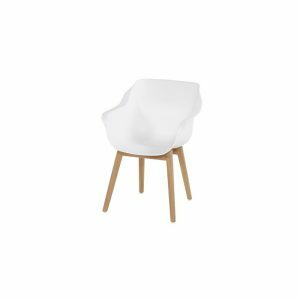 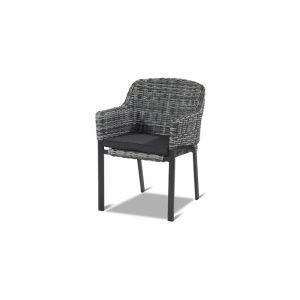 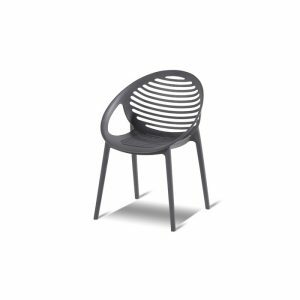 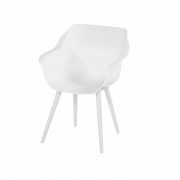 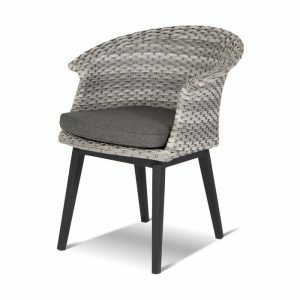 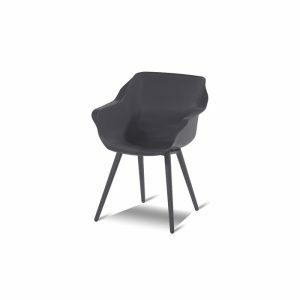 The chair is manufactured of aluminium in combination with textilene. 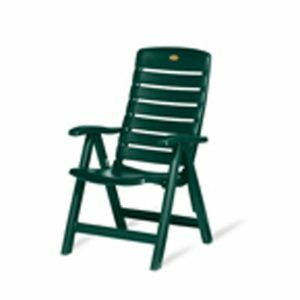 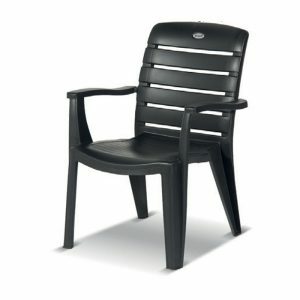 The Cannes will let you enjoy the outdoor comfortably. 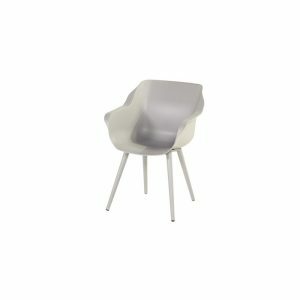 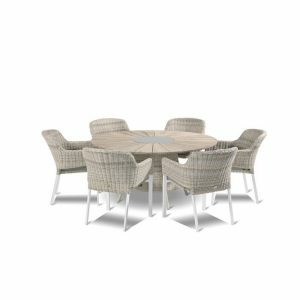 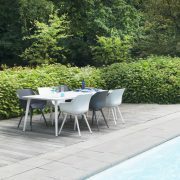 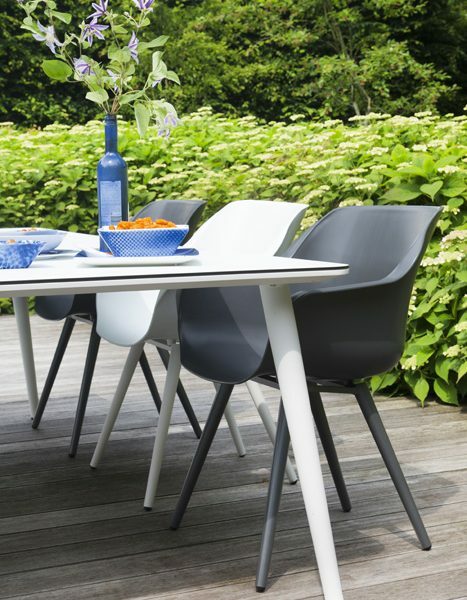 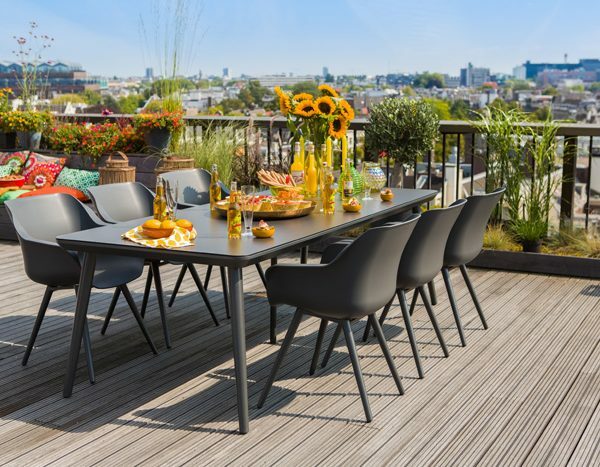 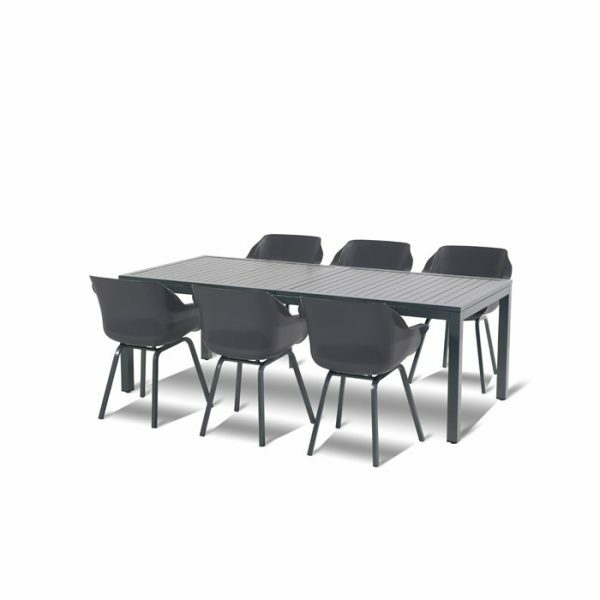 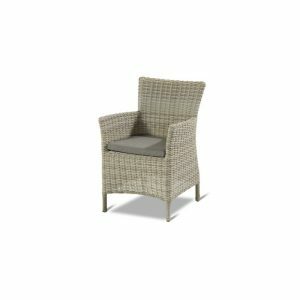 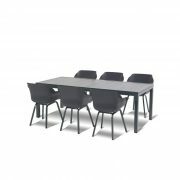 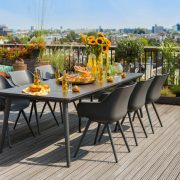 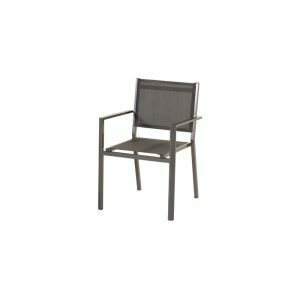 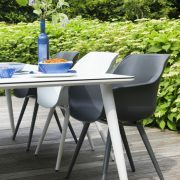 Cannes chair is a nice combination with Aluminum Tables.